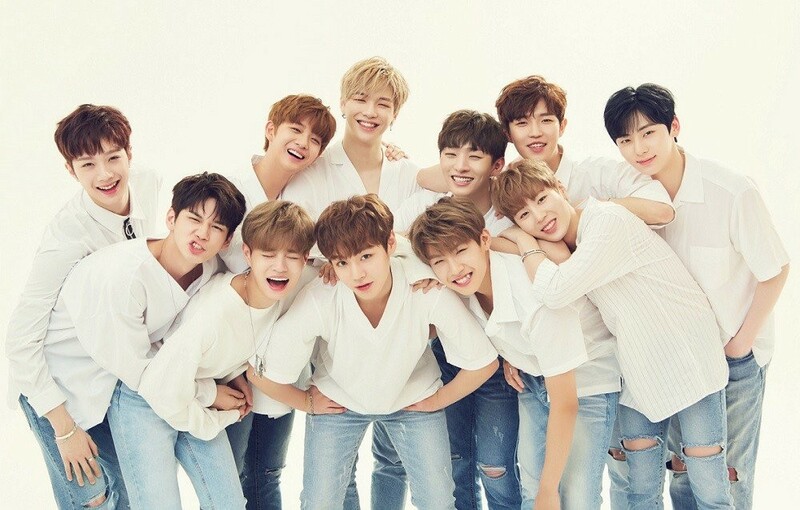 Wanna One have finally confirmed their final comeback show. On October 26, XSportsnews reported the popular 'Produce 101' project group will be holding their last comeback show on November 22 through Mnet, and CJ ENM confirmed, "It will be broadcast on Mnet, and we're currently in talks to broadcast the show on CJ ENM's YouTube and affiliated channels as well." Fans in South Korea and overseas will be able to tune into Wanna One's showcase. Though the group previously held their comeback showcases live, their final showcase will likely be pre-recorded before the November 22nd air date. In other news, Wanna One are dropping their final album on November 19 KST. The group will also be unveiling a brand new unit on the 1st 'MBC Plus x Genie Music Awards', which is scheduled for November 6 KST.